The Mississippi River carried record amounts of pollution from farms, cities and sewage plants into the Gulf of Mexico in May, leading scientists to predict a vast algae bloom that will kill sea life across a wider area than ever before — more than 10,000 square miles. The growth of the area — called the dead zone — has overwhelmed the federal government’s limited efforts to control it over the past decade. And there is little indication that a new Environmental Protection Agency plan will fare any better. 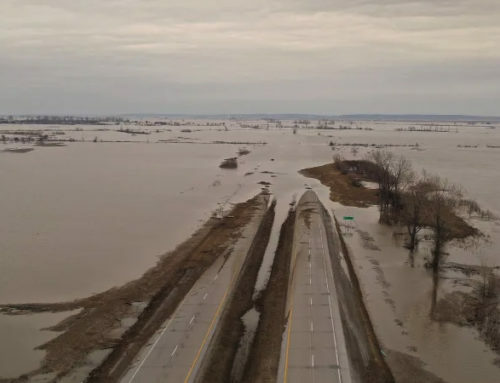 Even as the EPA announced a revised and updated strategy Monday, massive flooding in the Midwest and the expansion of corn crops to meet rising global food and energy demands are likely to exacerbate the problem, scientists say. The increased pollution could have repercussions for Southwest Florida through increased red tide outbreaks. 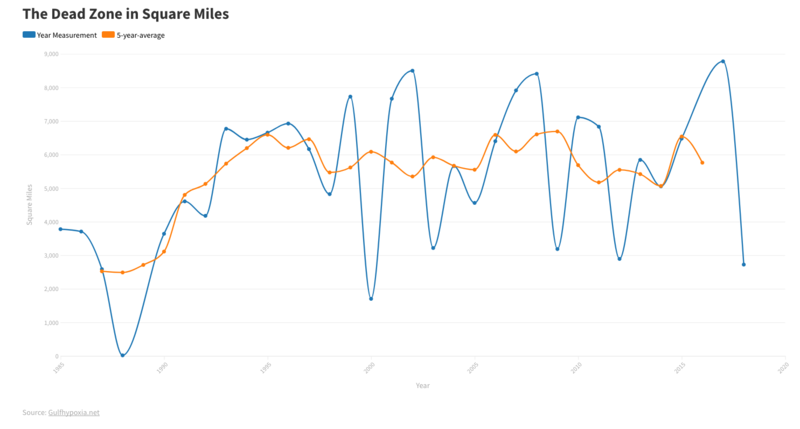 Six months ago, scientists with the National Oceanic and Atmospheric Administration linked pollution from the Mississippi to the onset of red tide blooms here. 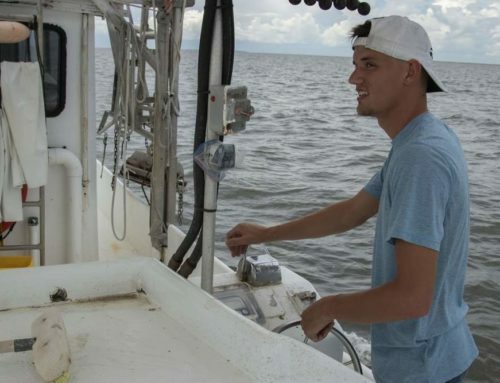 When the algae reach the Gulf Coast under the right conditions, they multiply, causing widespread fish kills and breathing problems in people. This is the second straight year that scientists are predicting an unprecedented dead zone, based on increased nutrient pollution. The pollution is largely the result of expanding corn production to meet demands for ethanol. Corn requires large amounts of fertilizers rich in nitrogen and phosphorus. The dead zone forms after the nutrients feed massive algae blooms. When the algae die, they sink to the sea floor and decay, robbing the water of oxygen. Without oxygen, fish and mollusks trapped in the water also die. Slugs of fresh water intensify the problem by forming a cap on top of the salt water, preventing the normal mixing that allows oxygen to return. 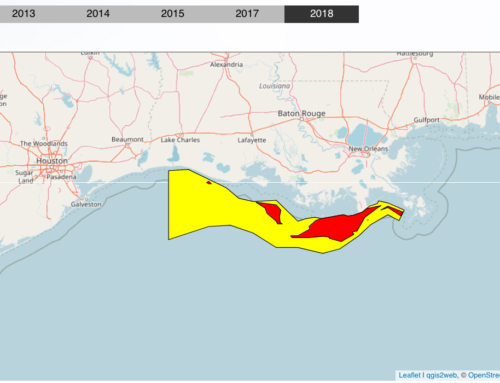 The EPA vowed a decade ago to reduce the size of the dead zone, recognizing its detrimental effect on the fishing industry and the diversity of life in the Gulf. The agency set a goal in 2001 to reduce the dead zone to a five-year running average of 1,900 square miles by 2015. But lack of funding and a transformed food and energy market in the Mississippi River Basin have stymied the plan. 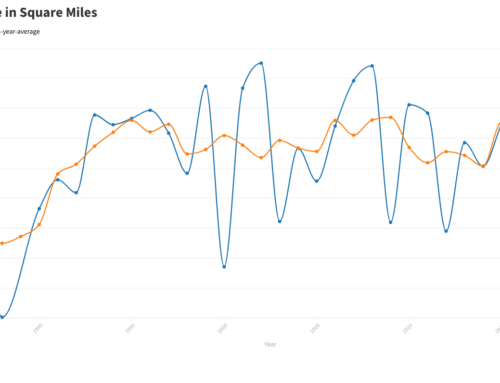 Between 2003 and 2007, the dead zone covered an average of 5,637 square miles, with the last two years the largest in the five-year period. 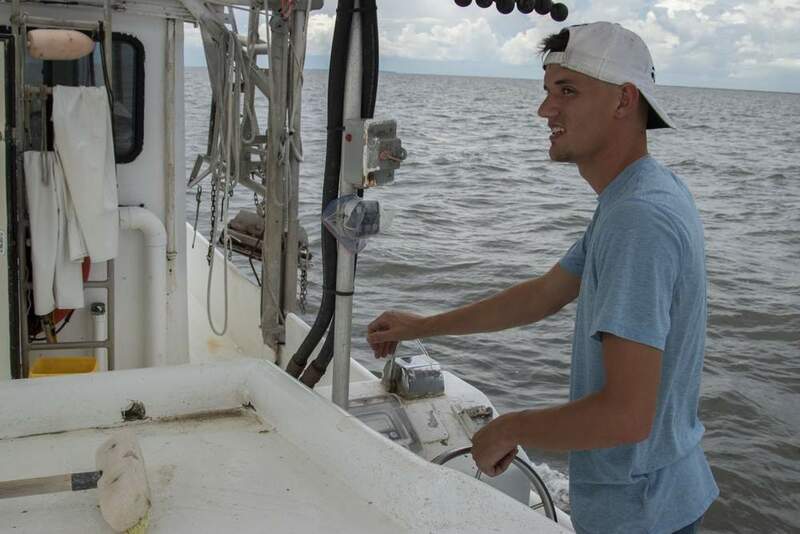 This year, scientists with the Louisiana State University Marine Consortium predict that the dead zone will expand to 10,084 miles — an area the size of Massachusetts. 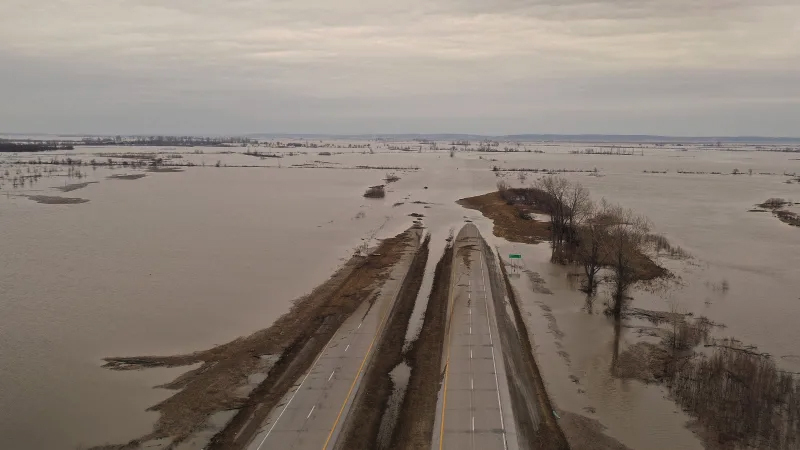 It could grow larger with additional fresh water from the Midwest floods, said Nancy Rabalais, director of the consortium. Benjamin H. Grumbles, the EPA’s assistant administrator for water, acknowledged that the 2001 plan had fallen short and said the strategy announced Monday in Louisiana was "stronger and more scientifically based." Unlike the new plan, the original lacked yearly accountability and did not put enough emphasis on coordinating with the 31 states that drain into the Mississippi, Grumbles said. But the plan still relies on voluntary programs, most of which have no money to offer financial incentives. One program, which would allow water polluters to buy credits from those who reduce the amount of nitrogen and fertilizer released in the environment, would cost $4.2 million to implement and monitor. 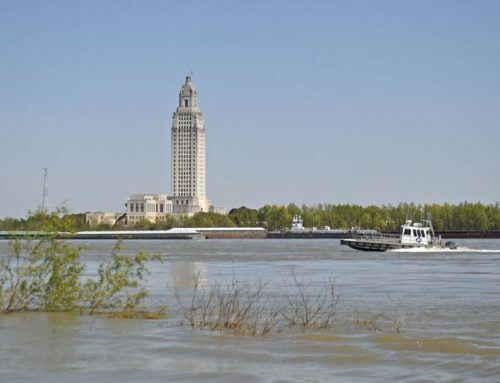 The upside is that all 31 states in the Mississippi Basin and federal agencies are signing onto the plan, Rabalais said. "All we can do is be optimistic," she said, during a telephone interview after the signing ceremony in Louisiana. "Discouragement is not the emotion for this afternoon." But the states and federal government similarly endorsed the 2001 plan, only to see nutrient pollution increase. "There hasn’t been a whole lot of cutting back and there’s a lot more acreage going into tillage, especially for biofuels, and that means more nitrogen application," Rabalais said. 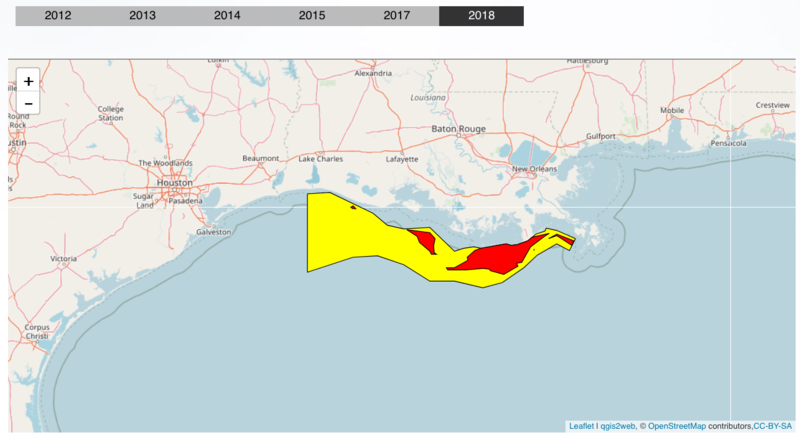 After so many years of adding excess nutrients to the Gulf, it would take five to six years for the dead zone to shrink considerably, even if no more nutrients were introduced, Rabalais said.